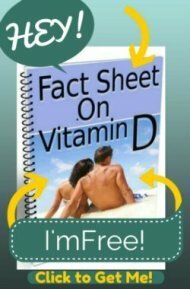 I started taking 2000iu of Vitamin D3 daily three days ago per request of my doctor. Blood work level was at 25. On the first day I had what I think was an anxiety reaction; heart racing, panic feeling, pulse fast, for about 15 minutes. I'm very sensitive when taking any types of medications. I only take an advil or tylenol when absolutely necessary. Could the Vitamin D supplement cause this feeling? Could my body have been sensitive to that dosage and will I get used to it over time? I've actually answered this a bunch of times. This is a very common reaction due to an induced magnesium deficiency in those that already are borderline magnesium deficient. 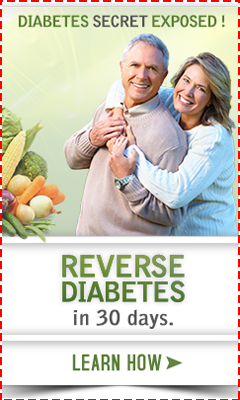 Please see my page on Magnesium and Vitamin D and on Anxiety from Vitamin D page. About 4 weeks ago I was prescribed 20,000ui of vitamin D3. After nine days I developed lightheaded ness and palpitations. I went to A&E and ECG was fine. I came off these tablets but still getting lightheadiness and palpitations. Doctor thinks it could be a heart murmur.came across this site and ordered magnesium citrate and had a 400mg tablet earlier today. However although now calmer and not presenting with anxiety at the moment I do have a headache. By the way this has been a scary experience and thankful to this site and people's comments.